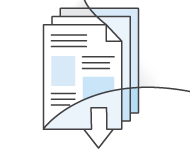 Your journey to cloud will be unique, but you can get started developing your roadmap with the AWS Cloud Adoption Framework today. Whether you are new to AWS or exploring how to optimize your business results with cloud, our getting started resources can help you understand the framework, process, and assets available to guide you. 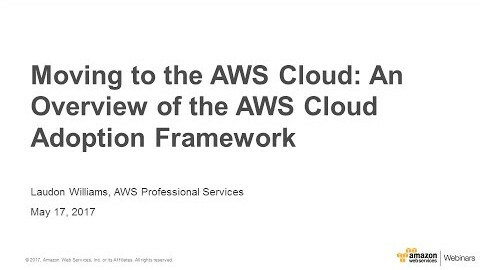 Learn how to create your cloud strategy with AWS Cloud Adoption Framework. Gain an understanding of the journey to cloud, and walk through the process of of applying best practices of AWS Cloud Adoption Framework with a customer. View only the presentation slides. Watch an overview of the AWS Cloud Adoption Framework, including detailed explanations for each Perspective.